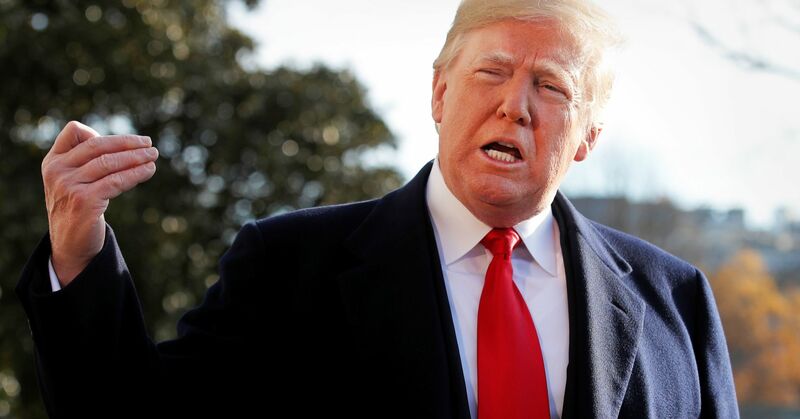 President Donald Trump has been consulting with his advisors to see if his trade policies are responsible for the volatility that has hammered markets in recent weeks, according to The Wall Street Journal. The president still sees the Dow Jones Industrial Average as a significant benchmark for his performance, the report said, citing sources close to Trump. The blue chip index is up about 23 percent since Trump’s inauguration but turned negative for the year during another rough market session Friday. One person close to the White House told the WSJ that the president is “glued” to the stock market. Stocks took their latest downturn after the president declared himself “a Tariff Man” in a tweet Tuesday. The White House has been embroiled in a trade dispute with China, and Trump has pledged to take a hard line in negotiations. 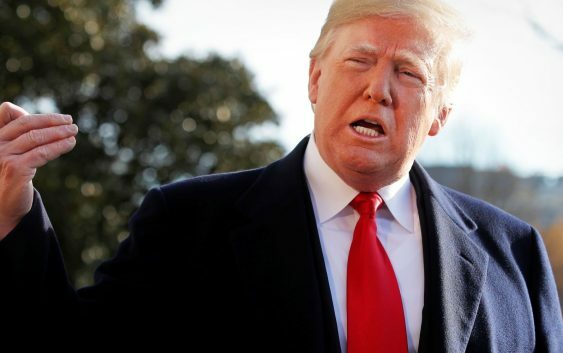 The Journal report and a number of tweets from the president suggest that he still blames the Federal Reserve’s rate hikes for the market issues. However, stocks have continued to slide this week even amid expectations that the Fed may ease up on its rate-hiking cycle.